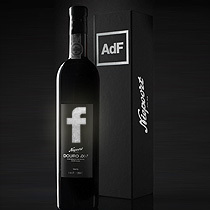 By being unique and different this fusion was born of success from these three elements that underlie the foundation of my life, to enjoy this wine not only feel the excellence of the nobility of the Douroland but also the heat and Love from Africa who gave a taste of exotic and personality to a unique and different wine Taste with plenty of Love, some money and lots of Fame, surround yourself with famous people! 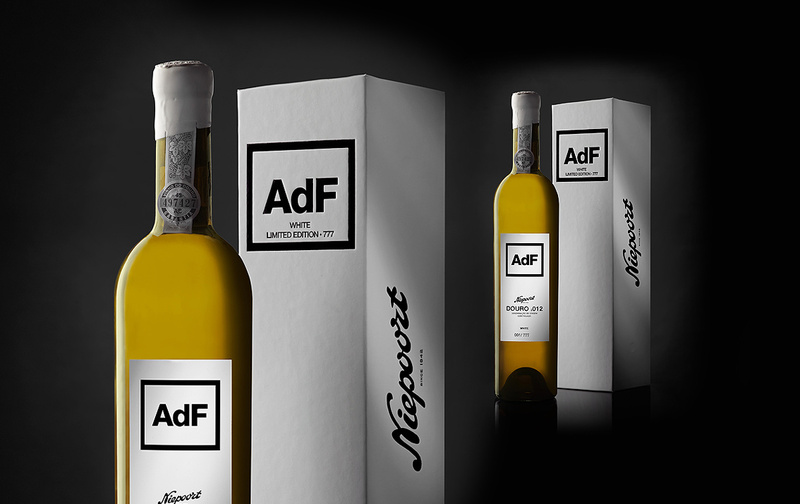 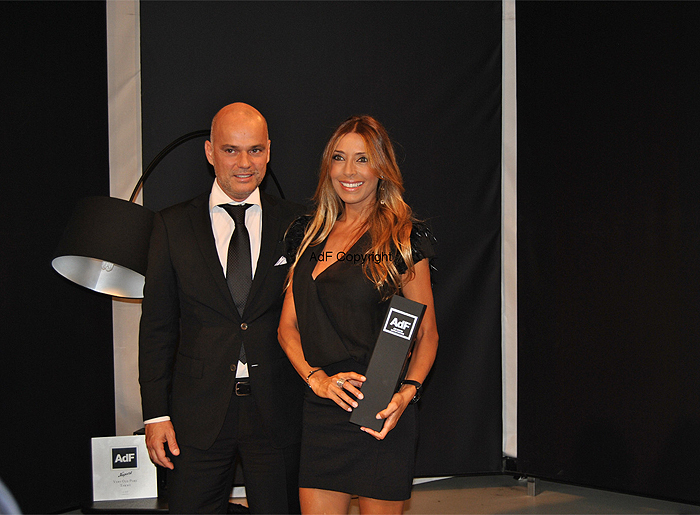 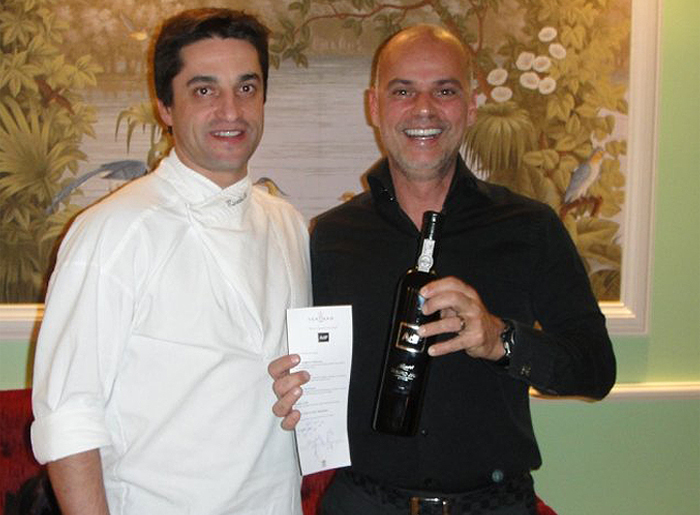 The AdF white it’s a way of elegant expression of Douro whites. 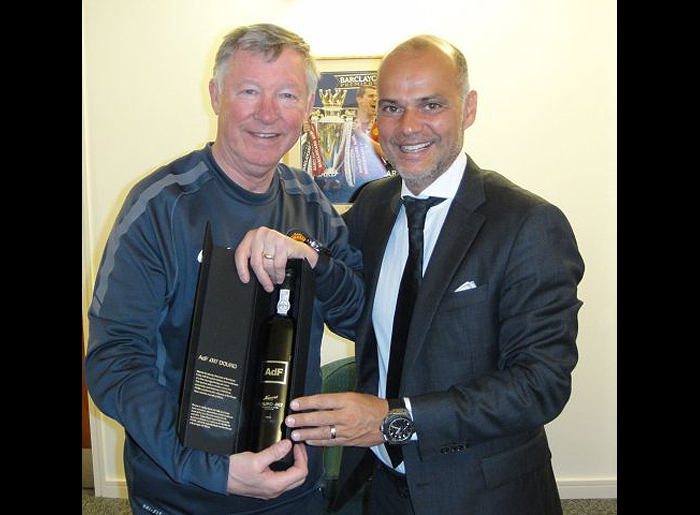 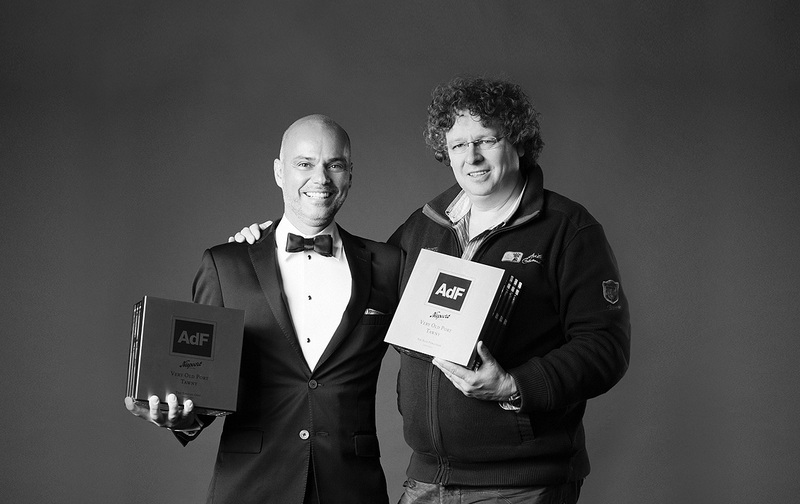 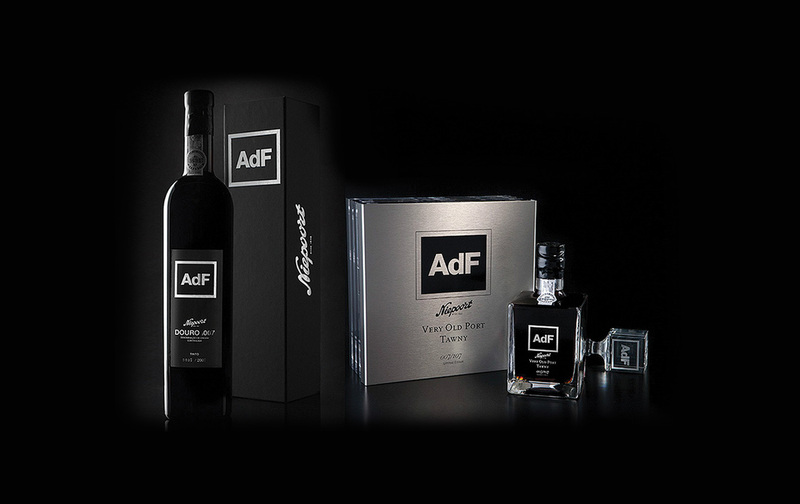 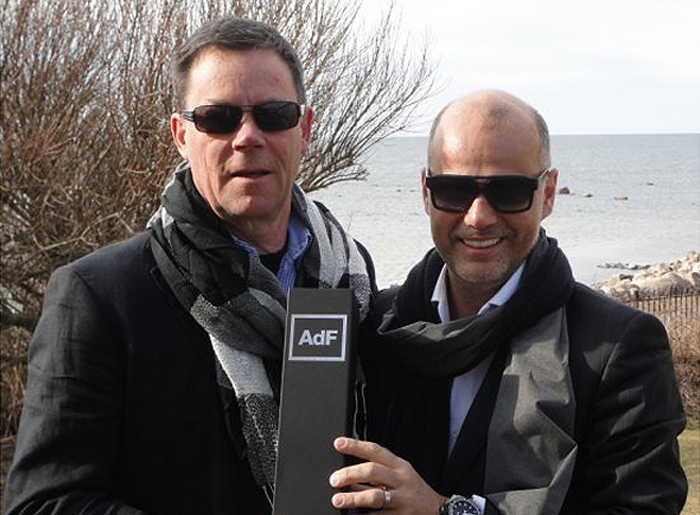 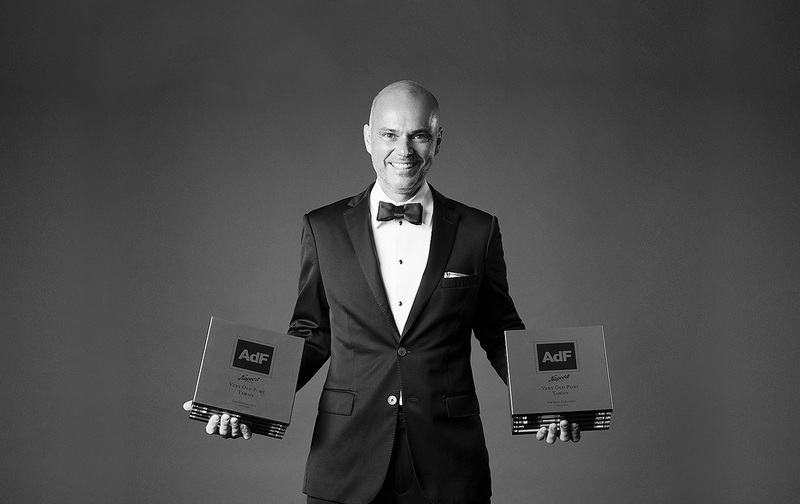 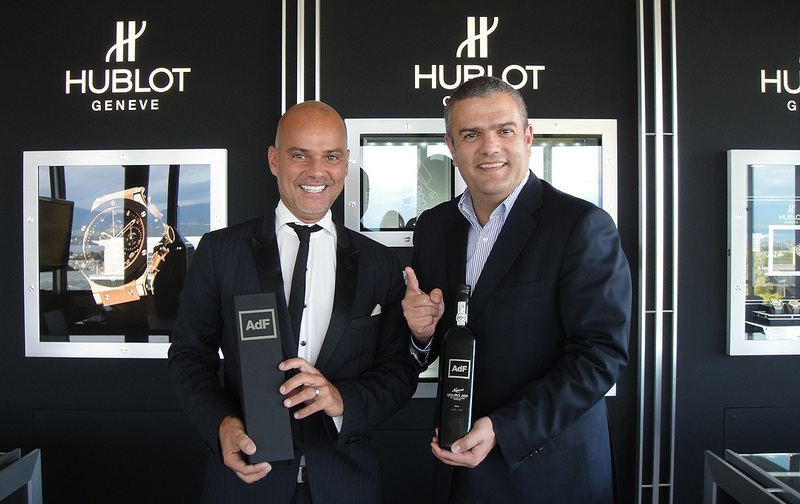 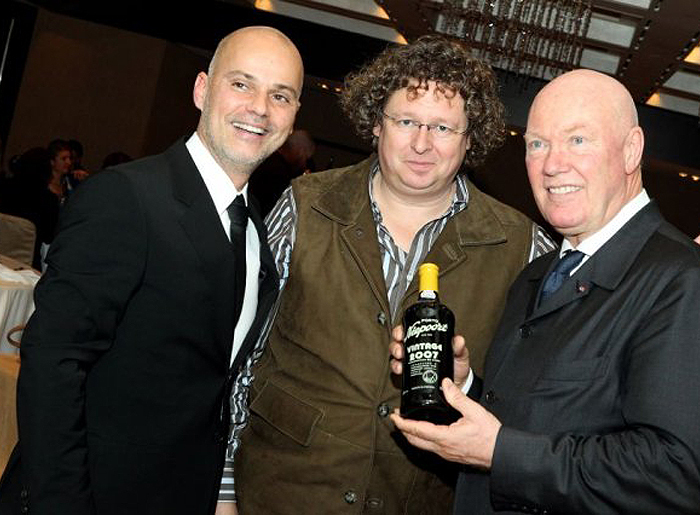 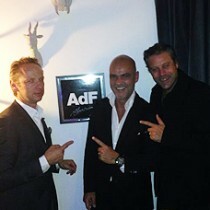 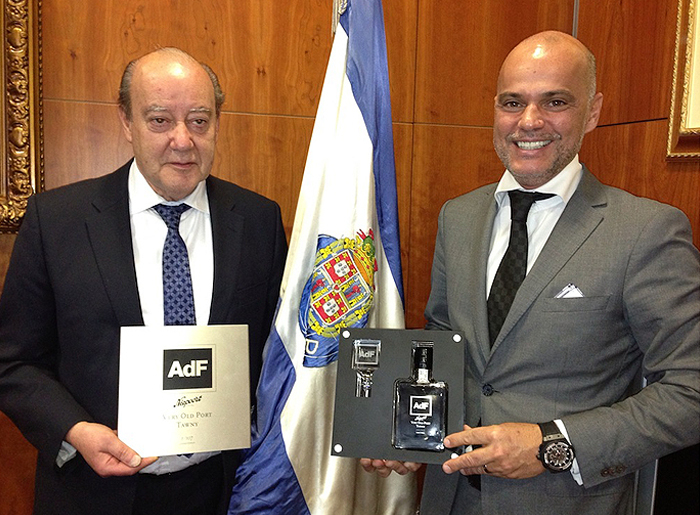 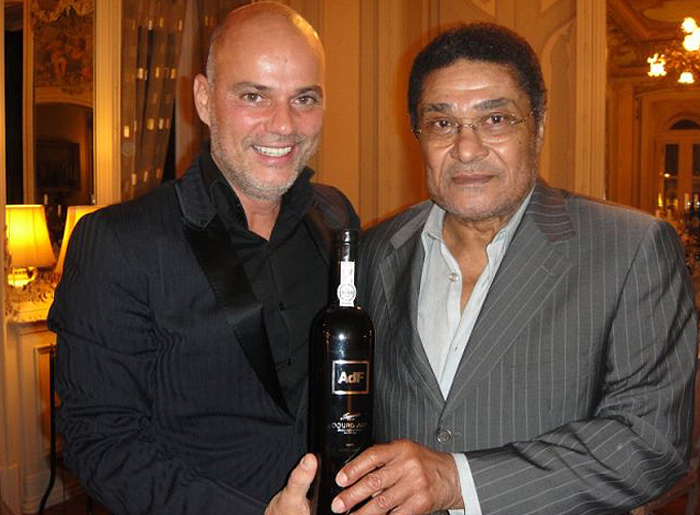 Welcome to AdF wines, another venture by Rui ALVIM de FARIA founder and President of AdF PR International in partnership with Dirk Niepoort from Niepoort Wines. 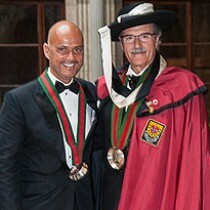 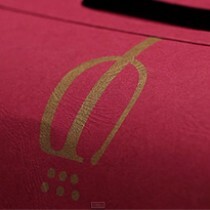 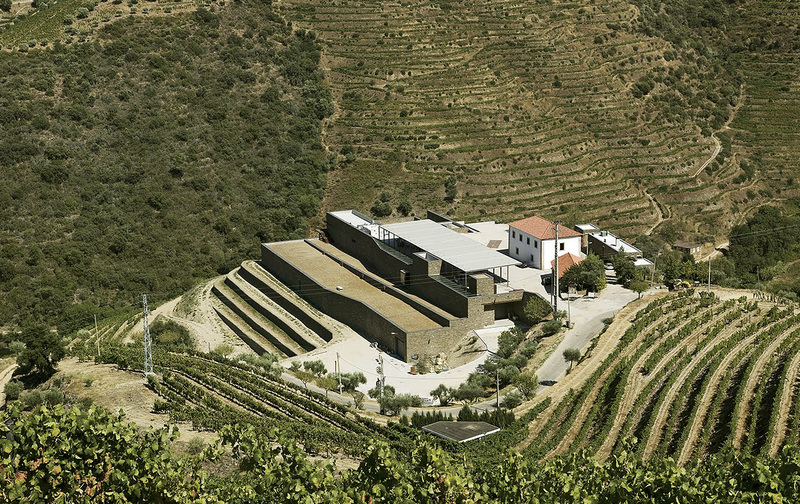 The region has Portugal’s highest wine classification as a Denominação de Origem Controlada (DOC). 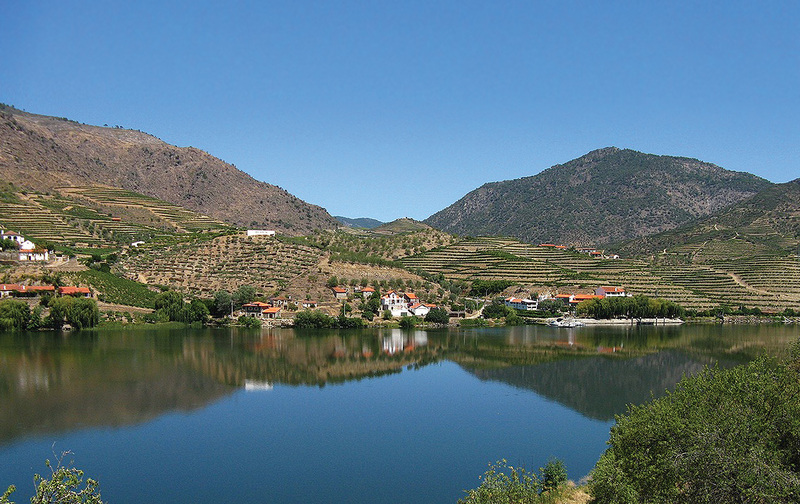 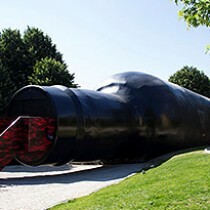 Located at the left margin of the Têdo river, this is were Niepoort makes their red, white and rosé wines.